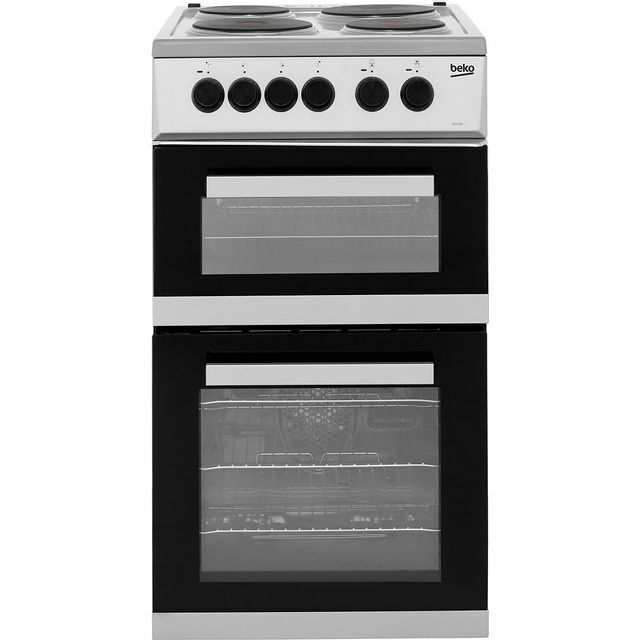 Make mealtimes effortless with this Indesit dual fuel cooker. 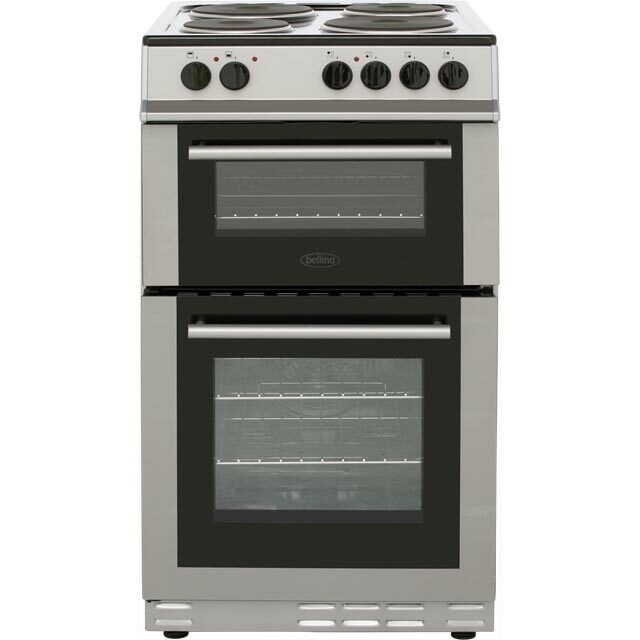 It has a B energy rating, and its main electric conventional oven is ideal for traditional cooking as heat rises inside so it gets hotter at the top, which means it cooks roast dinners and delicious cakes to perfection. The grill setting is great for adding the mouth-watering finishing touches to your meals, and the handy storage compartment lets you keep your baking trays and casserole dishes organised too. When it comes to cleaning, the enamel interior stops grease and food splatters sticking inside, so it’ll just need quickly wiping. Bought this cooker for one of our rental properties and it seems to made out of good quality parts all around. Delivered as arranged with old cooker removed. 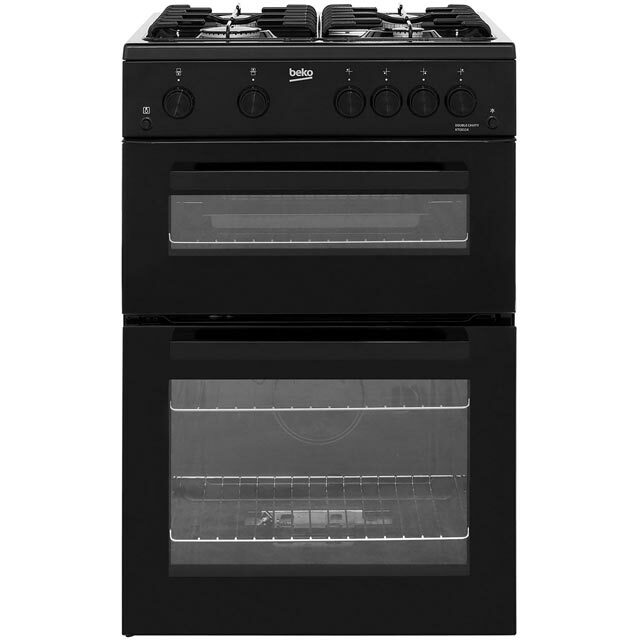 Good cooker for a small space. 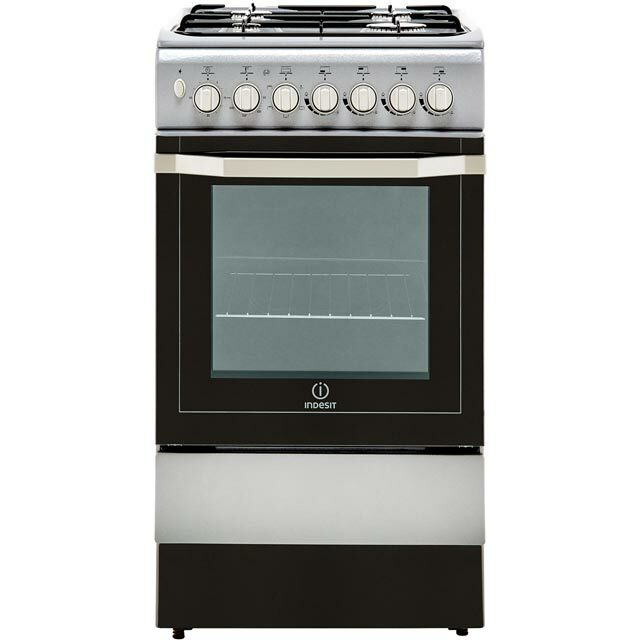 I bought this because you can just plug it in (for the oven) so it was easy to start using it straight away. 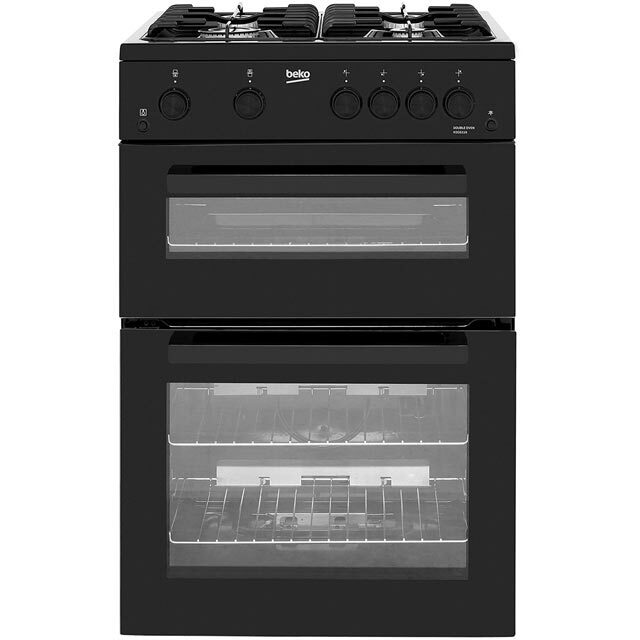 Although of course you need a Gas Safe engineer to connect the gas and use the hob. No issues with the function of the cooker at all. Definitely more grey than silver in colour.